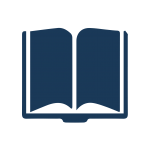 Over the course of the Expanding Access to Biodiversity Literature (EABL) project, contributing organizations have shipped material to Internet Archive scanning centers around the country. 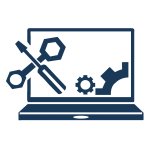 A few have scanned their own material, and a few more have used third-party commercial services. One EABL contributor did things a little differently. Betsy Kruthoffer, Librarian and Rare Books Cataloger at the Lloyd Library and Museum, selected a number of important titles from the library’s collection that were not in BHL. After weighing various scanning options, she got in touch with the digital lab at the Public Library of Cincinnati and Hamilton County (PLCH), which had done good work for a Lloyd patron the previous year (and, conveniently, is located right down the street). PLCH agreed to do the scanning, with the understanding that the digitized books would also be made available in a PLCH online collection. 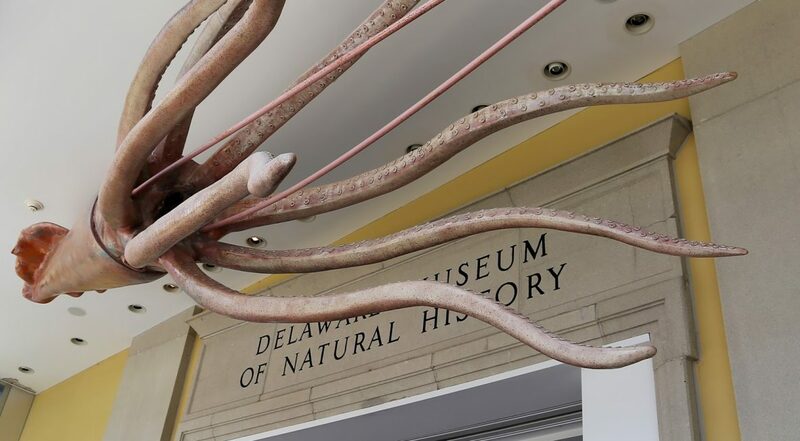 For over 40 years, the Delaware Museum of Natural History (DMNH) has promoted the study of nature, investigated the planet’s flora and fauna, and educated the public with its world-class collections, which are particularly rich in mollusks and birds (DMNH’s collection of bird eggs is the second-largest in North America). 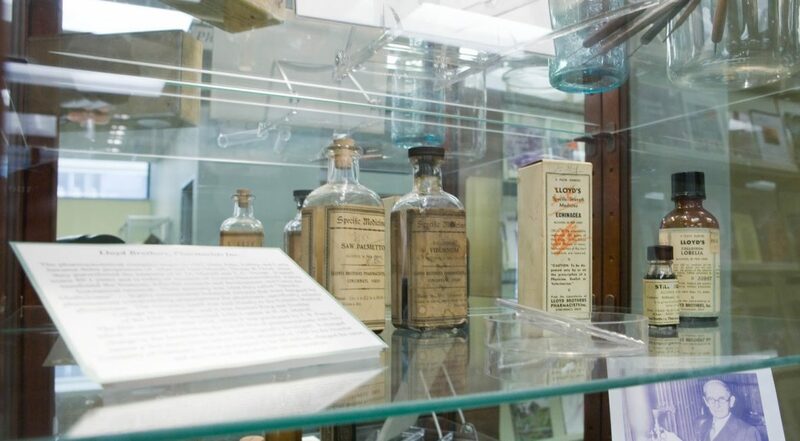 Founded in 1957, the museum began as an idea in the mind of John duPont, heir to the DuPont Chemical fortune. 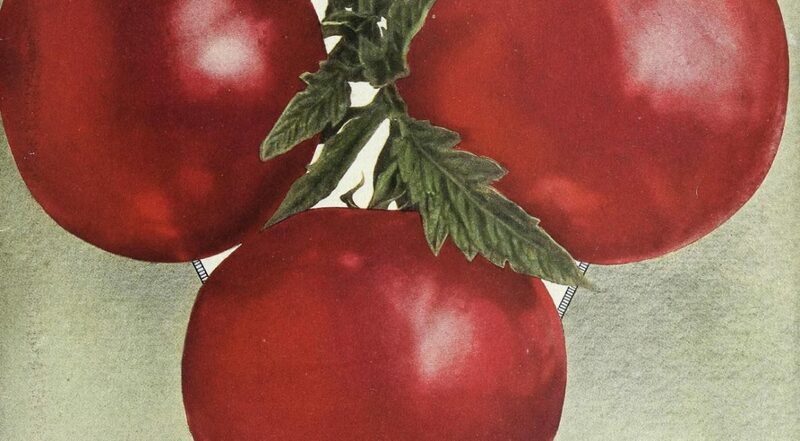 In the fall of 1840, in Worcester, Massachusetts, two dozen attendees of the Worcester Agricultural Society’s Annual Cattle Show put on a display of local fruits and flowers. 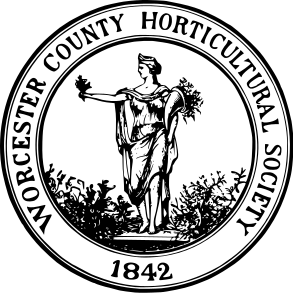 The attention it received led to the creation, in 1842, of the Worcester County Horticultural Society (WCHS), the third oldest active society of its kind in the United States. Today, the WCHS is based at Tower Hill Botanic Garden, which it established in 1986. 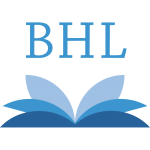 The first quarter of 2017 saw 39 in-copyright titles added to BHL, setting the pace for another record-breaking year. New international BHL Members and Affiliates, as well as grant projects like Expanding Access to Biodiversity Literature, have contributed to the growing number of recent titles in the collection, as member libraries continue to chip away at digitizing the legacy literature. The last quarter of 2016 continued the year’s steady growth in new permissions for in-copyright titles: 46 in October, November, and December, bringing the year-end total to 154! 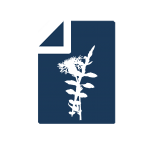 Major drivers of this growth were the Expanding Access to Biodiversity Literature project, staff at BHL participating institutions, and the worldwide BHL user community, which regularly identifies material and recommends it for digitization.